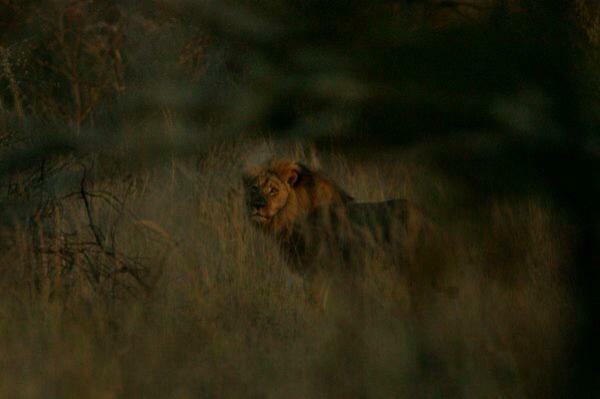 Despite fears a new pride leader would kill Cecil the lion's cubs, after the beast was hunted down and killed by American dentist Walter Palmer, it seems the seven little lions are still going strong. 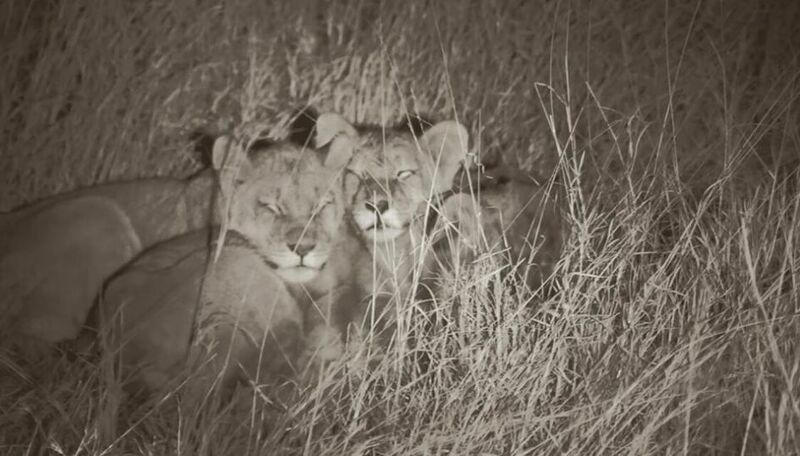 Staff at African Bush Camps, a safari tour company operating in Zimbabwe, have been following Cecil's pride, which consists of three lionesses and seven cubs, and confirmed on Sunday they were alive and well, and still living on the borders of Hwange National Park. 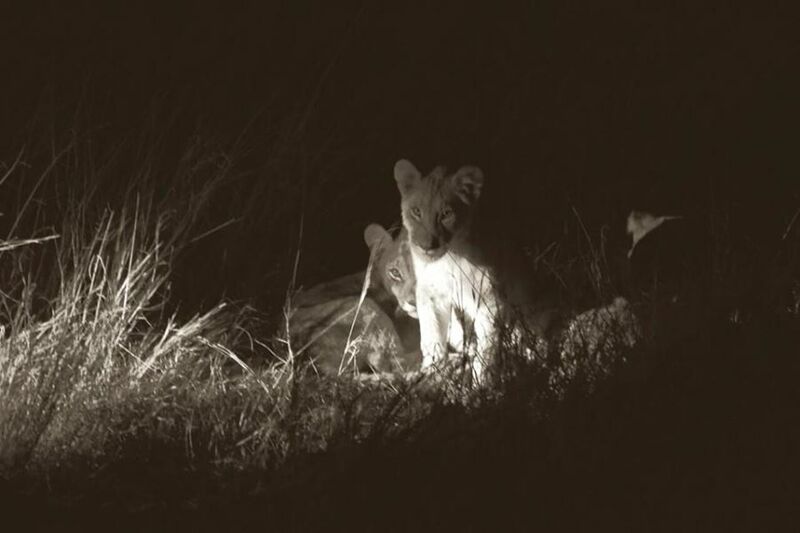 It had been feared the young cubs would be killed after Cecil's death, but the 13-year-old lion's co-leader, Jericho, appears to have taken over the pride and adopted the cubs. The safari company said: "We have all been working hard to work through the correct channels and bring about positive long term changes to ensure Cecil's death was not in vain and that the focus moving forward is working to protect the Lions and wildlife in and around Hwange National Park. 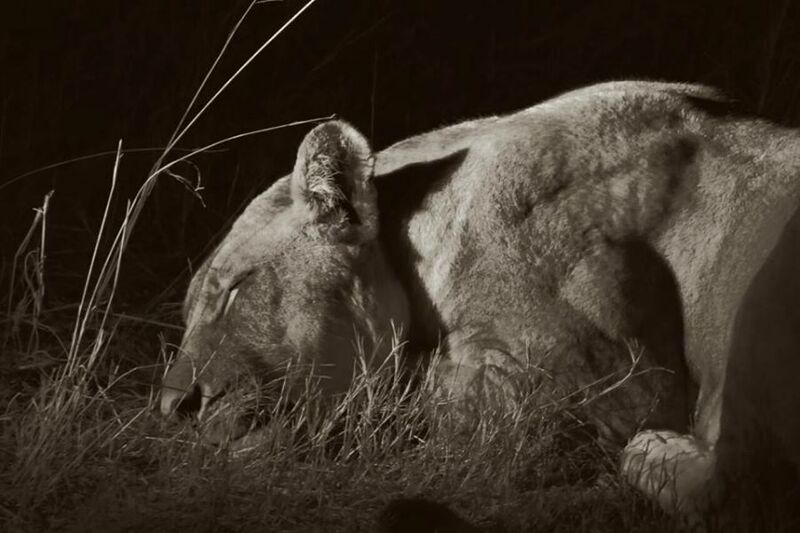 "We are hopeful that Cecil's death will not be in vain and that he will be the catalyst for long term positive change in the protection of Lions across Africa - hopefully deep down the pride will know and understand this." Jericho - Cecil Brother, pictured alive and well. 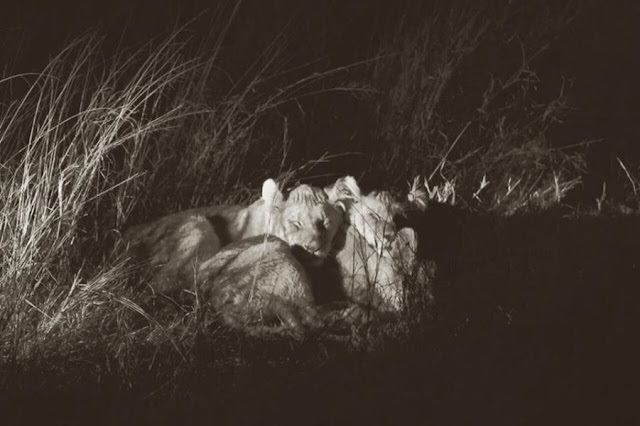 Responses to "Cecil The Lion's Cubs Pictured Cuddling Up Together At Night (PHOTOS)"
I pray they all live long and peaceful lives...lions are such beautiful creatures. What were the rumors about shooting of Jericho? They are so beautiful. I hope & pray, that they will live a long healthy & happy life. May God bless & protect them. Thank you for sharing this with us.